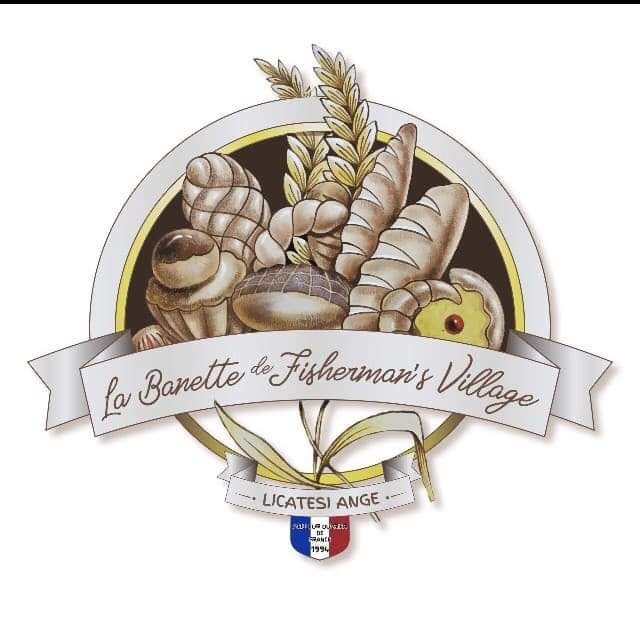 Have La Banette Delivered directly to your door! Have	La Banette	delivered to you, anywhere on Koh Samui! For only 100 baht! There are currently no reviews for La Banette. To add a review simply click the "Stars" on this page.